It’s today, October 15! Before the game, stop by the show for some great music deals! We love our football and we love our music even more! Before the game stop by the show at our home in the Arbutus Fire Department Hall from 9 am – 3 pm. Admission is always FREE and we have our 50/50 raffle with a drawing at 12 noon. Remember our great food service for breakfast and lunch. 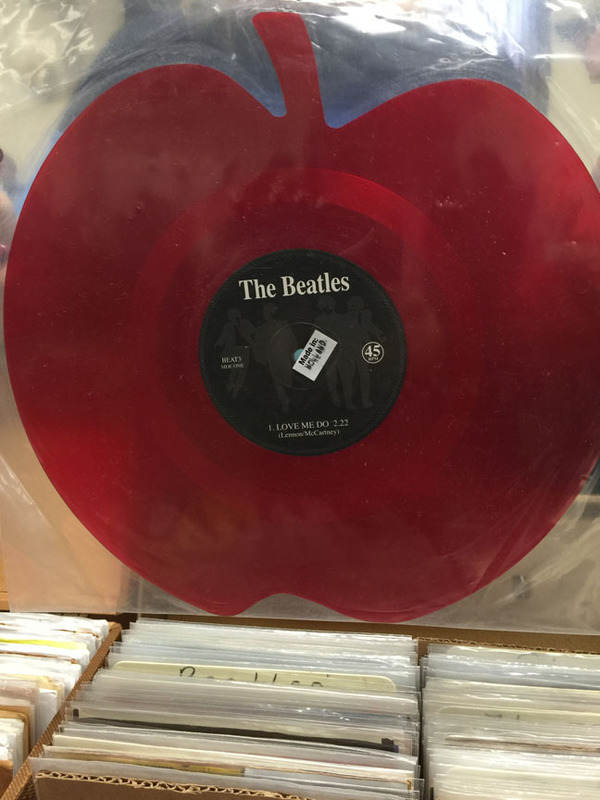 You might even spot some fun Halloween-themed music or unearth some Grateful Dead! Boo! A fall nip is in the air! Join us for our show this Sunday, October 18! Below: Draw the Line is the fifth studio album by American hard rock band Aerosmith, released December 1, 1977. 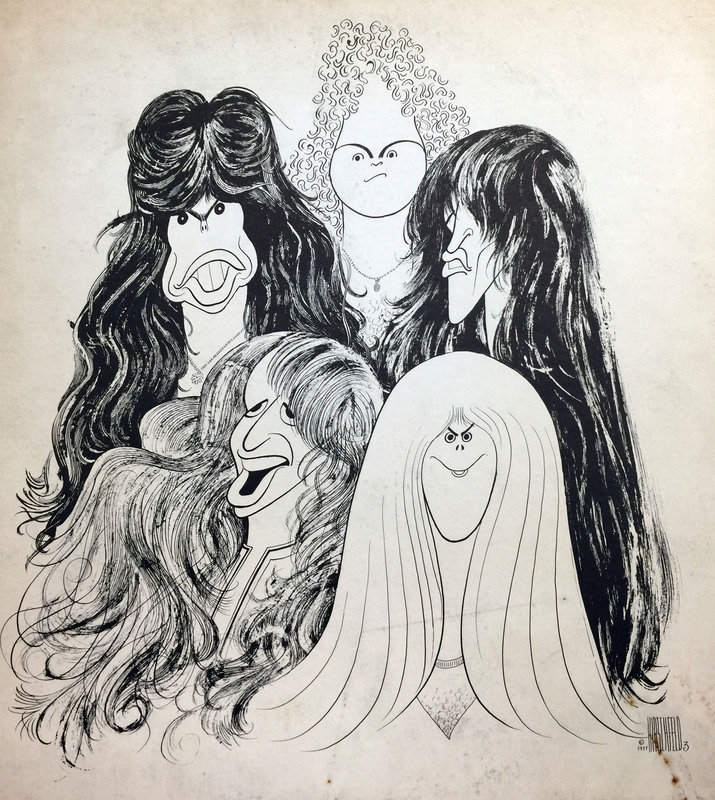 The portrait of the band was drawn by the celebrity caricaturist Al Hirschfeld best known for his black and white portraits of celebrities and Broadway stars. 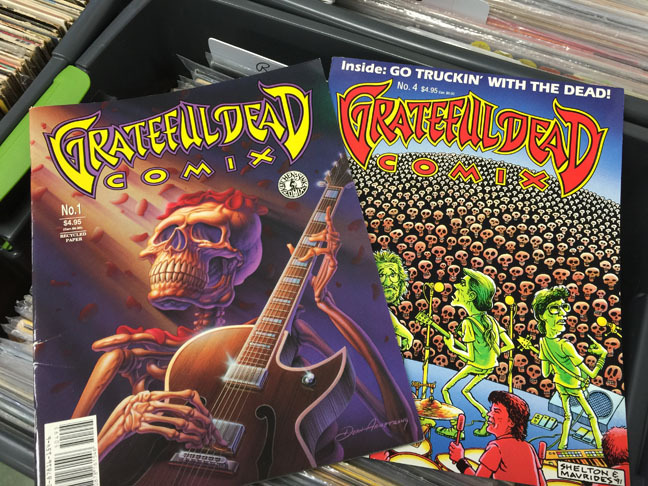 Below: Comic book style interpretations of Grateful Dead songs: Grateful Dead Comix No. 1 Comic (left) – January 1991 published by Kitchen Sink Press. Grateful Dead Comix No. 4 Comic (right) – December 1992.